W. W. Norton & Company, 9780393316544, 284pp. 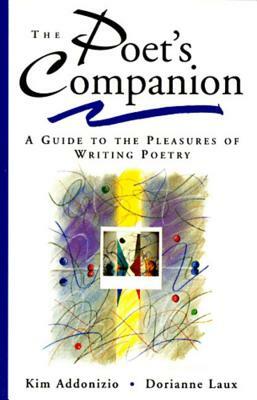 The Poet's Companion presents brief essays on the elements of poetry, technique, and suggested subjects for writing, each followed by distinctive writing exercises. The ups and downs of writing life--including self-doubt and writer's block--are here, along with tips about getting published and writing in the electronic age. On your own, this book can be your "teacher," while groups, in or out of the classroom, can profit from sharing weekly assignments.